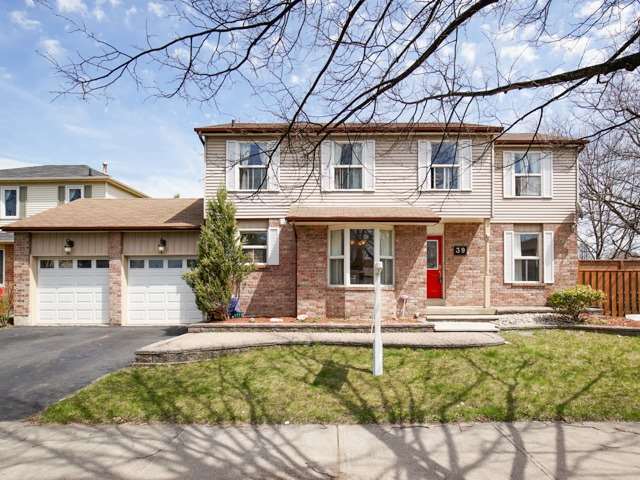 Fantastic 3+1 Bedroom Home Located In A Great Neighbourhood! This Home Boasts A Living Room, Dining Room And Eat-In Kitchen That Walks Out To The Large Yard! Complete With A Finished Basement, This Home Has Lots Of Space! Enjoy The Huge Master Retreat That Includes A Great Ensuite! Oversized Lot Gives Provides Lots Of Options For New Owners! Don't Miss Out!! Want to learn more about 39 Kirkham Dr? I would like to learn more about 39 Kirkham Dr.